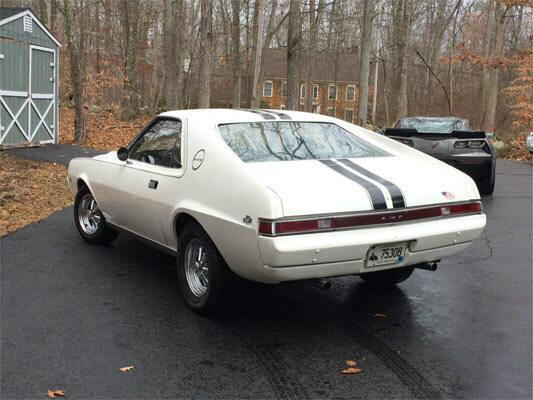 From the description of this AMC AMX, it’s a solid daily driver, non-numbers matching, non original paint, but at a reasonable price. It won’t be a show winner in its present condition, but that’s not the point here. 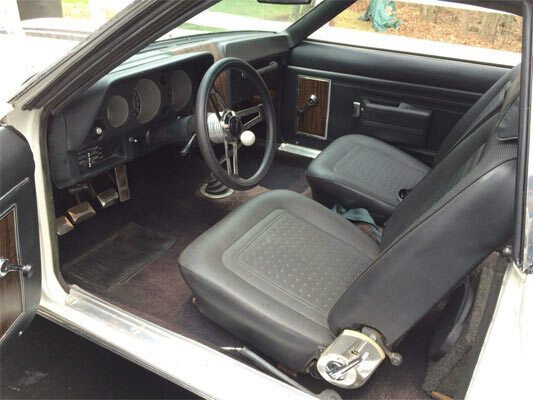 You are getting a classic era muscle car at a great price and the seller seems to be very upfront with all its details. 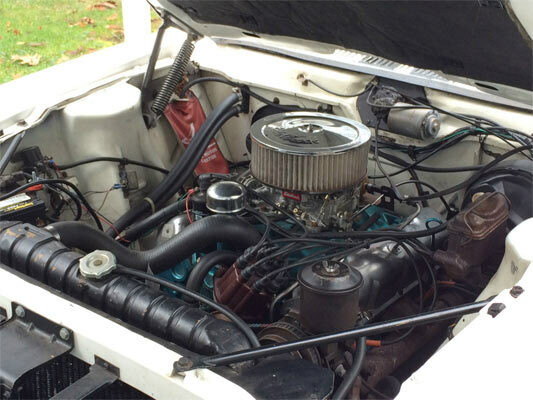 You can’t really ask for more from a vintage muscle car. Check this one out. 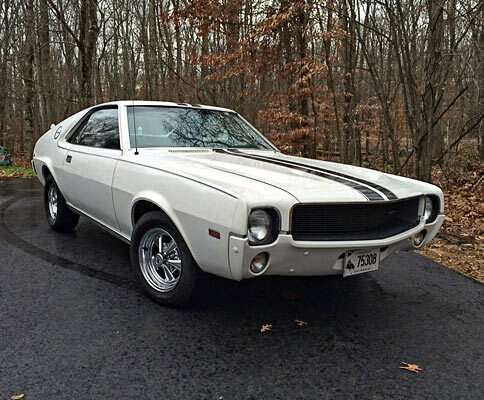 ← Previous Story The 12 Muscle Car Days Of Christmas! WHEHE ARE THE CHROME BUMPERS! That is a sweet looking car especially for a 1969.